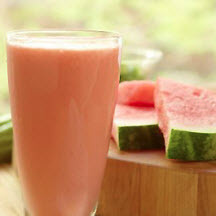 CooksRecipes has quality, kitchen-tested recipes for cool, creamy milkshakes that you can count on for deliciousness. 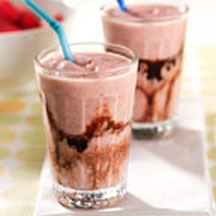 Sure to bring smiles, this kid-friendly shake features a blend of vanilla ice cream and fresh strawberries, with a swirl of chocolate syrup draping the sides. 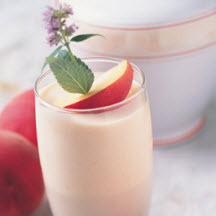 Kids of all ages will love this smooth and creamy peach of a shake!